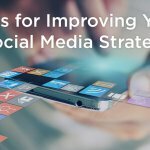 In a time when most people are overstimulated by ads through TV commercials, social media feeds, banner ads and more, it is that much more challenging to stand out. The average flyer or a familiar post isn’t going to cut it anymore — how do you make your small business stand out from the crowd? 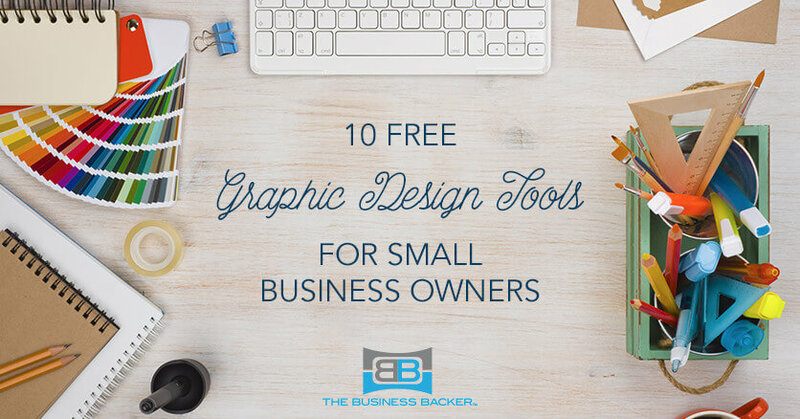 Even if you can only draw stick figures, there are design tools out there that can help you put together some amazing visual aids to get your small business noticed. The best part? Most are free or low cost! When people hear information, they’re likely to remember only 10% of that information three days later. However, if a relevant image is paired with that same information, people retain 65% of the information three days later. 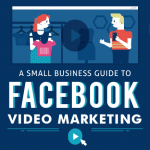 Infographics are liked and shared on social media 3 times more than any other type of content. Recent studies support what we’ve all known for a long time: A picture is worth a thousand words! Now that you understand the importance of graphic design in your online marketing strategy, let’s explore some of the free and low-cost options that are available. Photo Pos Pro covers the basics (contrast, lighting, saturation, etc. ), but also has some more advanced features that make it worth the download. Krita goes beyond your normal photo editing software and includes illustrating tools for more complex and unique designs. If you prefer a browser-based image editor, Sumo Paint is a great place to start. The free version includes all the illustrating bells and whistles you hope for in a design tool, and it is accessible from whatever computer you are working on! This online tool has over 600,000 royalty-free images available for you to use to pair with your next online sale, product update and more. With over 10 million users, Canva is one of the more popular web tools available and for good reason. Canva includes versatile templates in popular sizes to help ensure your design is perfect for its intended space. With interactive layouts, customizable templates and libraries full of icons and shapes, Easel.ly is perfect for making infographics. If you’ve been working with social media for a while, you know file sizes not only differ among platforms, but also within a platform. Plus, they change over time with the introduction of interface updates. Use this tool from Internet Marketing Ninjas to easily crop your photos for the appropriate space. Have the perfect image but it exceeds the maximum file size? No worries — TinyPNG has you covered. This compression tool selectively removes colors to minimize bytes without diminishing the online photo quality. This text-based editor makes it easy to generate visually appealing quotes and word-heavy designs. It’s a good way to still catch your audience’s attention when the message you need to get across is text-heavy. With video slowly taking over the internet, interactive images are the next step in design process. Use Genial.ly to add more flair to your static images with animation and more.